The Worm Farming Memes page is the first of it's kind. It helps grab the attention of those that might not otherwise be interested in composting with worms. It's also just really fun to see the talent and creativity of the worm farming community. So, in order to help get your creative juices flowing, I'm holding another raffle drawing for everyone that enters a meme. 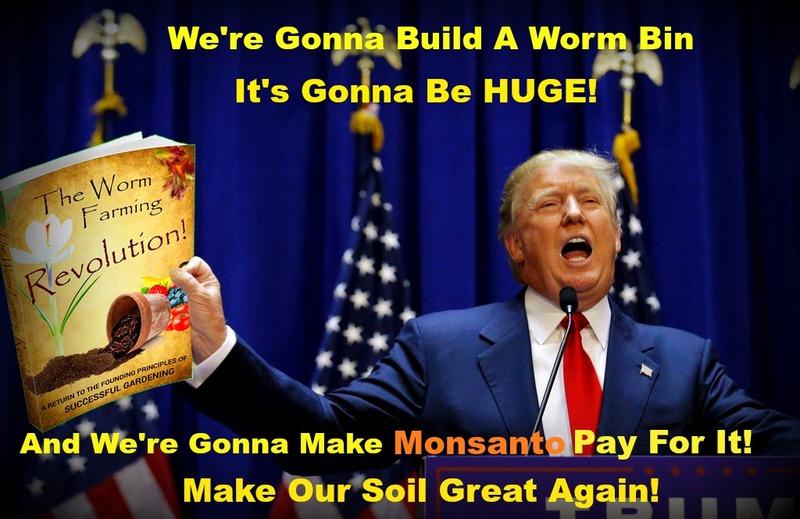 1st Prize - Worm Farming Revolution Paperback Book & all WFR eBooks, Coloring Pages, & Worm Farming Presentation. 2nd Prize - All WFR eBooks, Coloring Pages, & Worm Farming Presentation. 3rd Prize - One eBook or WFR digital product of your choice. Ships all over the world. Anyone can play. 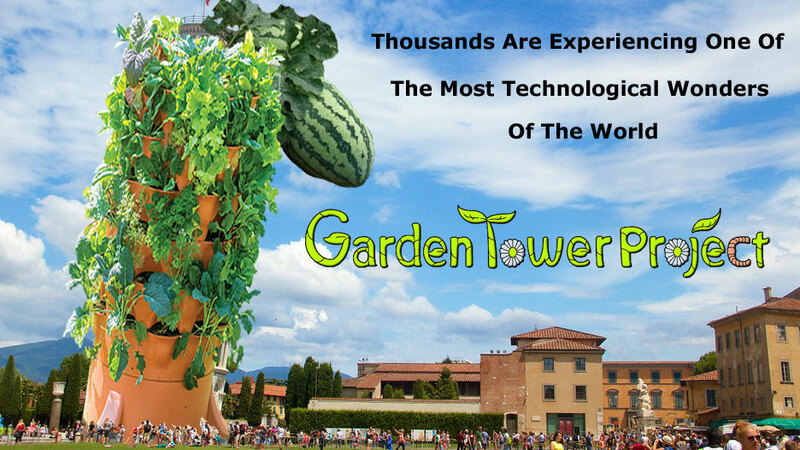 Contest ends on the last day of spring in the northern hemisphere (June 19th 11:59 PM CDT). If you already own WFR products then please upload a fun meme anyway, but you're still eligible. Tell me you do not wish to be entered into the drawing. You can always donate your winnings to someone else. There will be one name entered for each meme submitted. That's right! Increase your chances of winning exponentially. We need a LOT of memes. 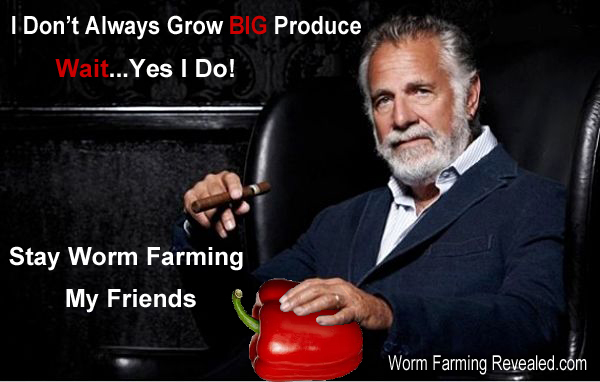 Do You Have A Great Worm Farming Meme? Share your meme with the rest of us! This is the place to share your worm farming memes. If you have more than 1 then just fill out another form and title it accordingly. So Come On and Join In. 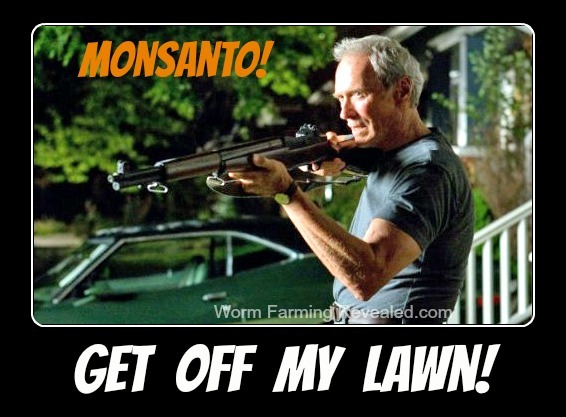 I'd love to see your worm farming memes and so would the rest of the worm farming community. Title of Meme or Pic. 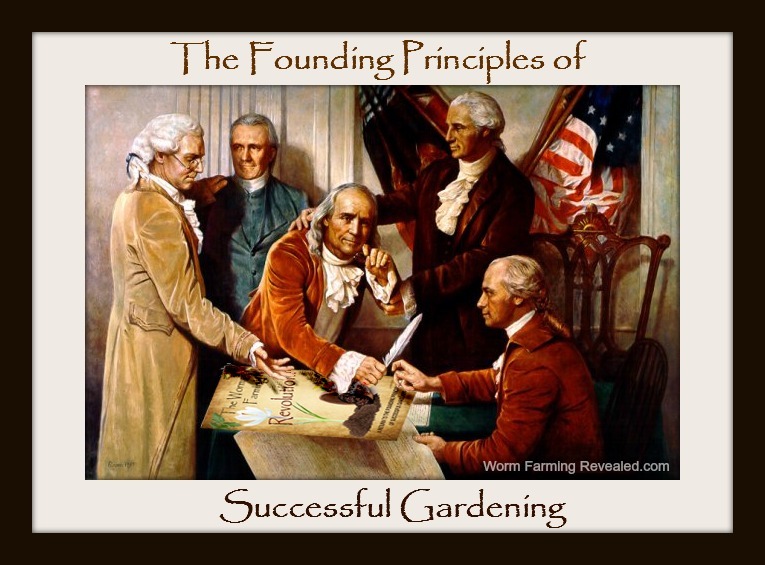 Include the words "Worm Farming", "Worm Composting", or "Vermicomposting" only if possible. Do you have a picture to add? Great! Click the button and find it on your computer. Then select it. If you have another pic then fill out another form. It may or may not accept large files. If the computer doesn't auto resize then the maximum image size accepted is 800x600. Click here to see the rest of the form and complete your entry. See what others have said. I saw the chihuahua or blueberry muffins-style posts and had to make one for us. Bin fluffing - huh ! Are you a worm head? 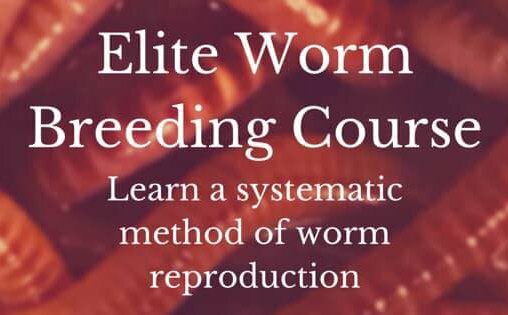 Do You Want to Have Some More Worm Farming FUN?